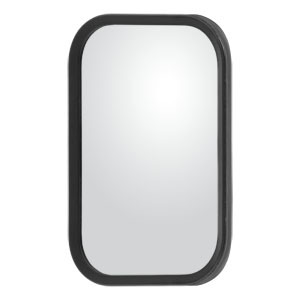 For everything from delivery vans and mail carriers to food trucks and service vehicles, RETRAC step van mirrors are the perfect OE replacement option. 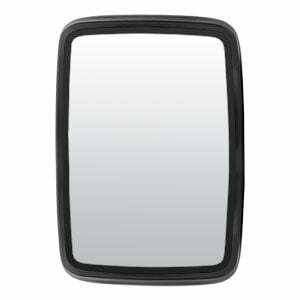 RETRAC step van mirrors are available in a wide variety of sizes and styles and feature a design to mimic the existing original-equipment mirror. 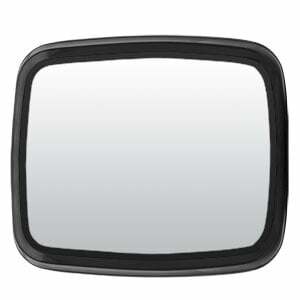 This allows you to maintain the safety, functionality and professional style of your truck and business. 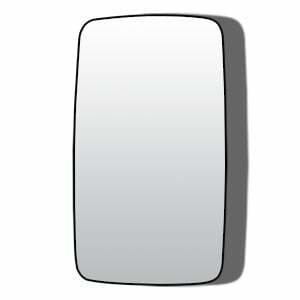 RETRAC step van mirror heads are available in a full-size, west coast option or convex mirror option. 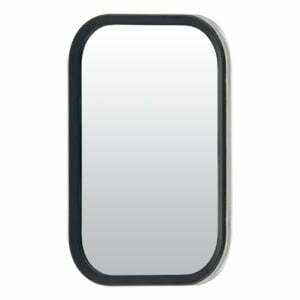 They come ready to mount on an existing mirror mounting assembly (assembly not included). 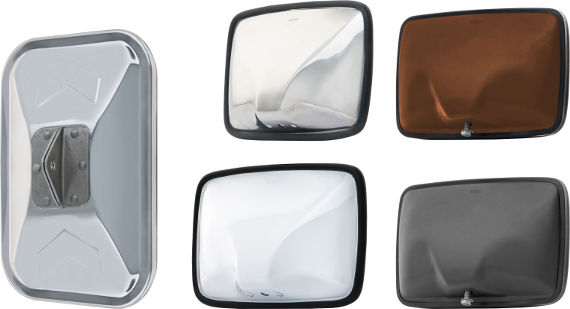 All of our step van mirror heads come with first-surface, non-glare glass for maximum safety, and they are available in multiple finishes, including UPS brown, USPS white and FedEx polished stainless steel to match the look of many popular step vans.